Malaysia welcomes Hai Di Lao’s first outpost in Sunway Pyramid late March 2019 and it has already garnered the attention of ardent foodies in town. This famous hot pot restaurant chain from China has been all the rage in Singapore for years now and is known for drawing ridiculously large crowds queuing for hours just to have a taste of its signature soups and hand-pulled noodles. Hai Di Lao will also be opening its second outlet in Pavilion KL sometime this year. As we wait for the frenzy to cool down a little bit so that you can enjoy its spicy Sichuan pot without needing to queue for hours, here are some of the latest restaurants and cafes in Kuala Lumpur to check out this month – including one in Damansara Heights that has the best beer pong setting. Pause Café is tucked in the quaint artsy neighbourhood of Kampung Attap. 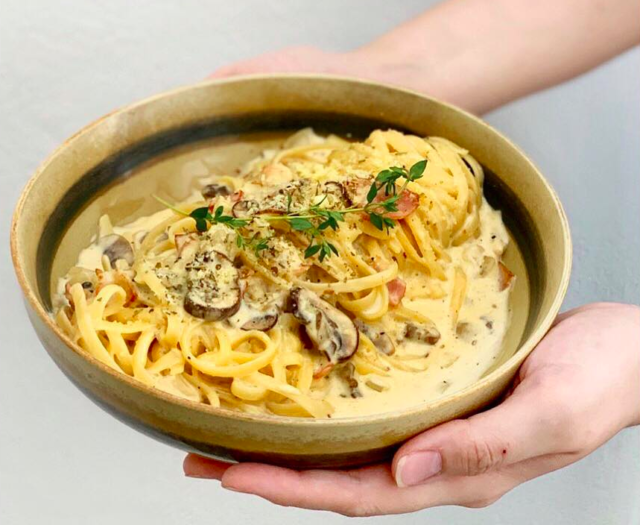 The menu focuses on comfort food like its signature carbonara, hua diao chicken with garlic and chilies, as well as a rice dish with pork lard, pork mince and onsen egg. A standout drink in its beverage menu is the fragrant Yin Yang Taichi, which is a mix of espresso and red tea, with frothed milk. 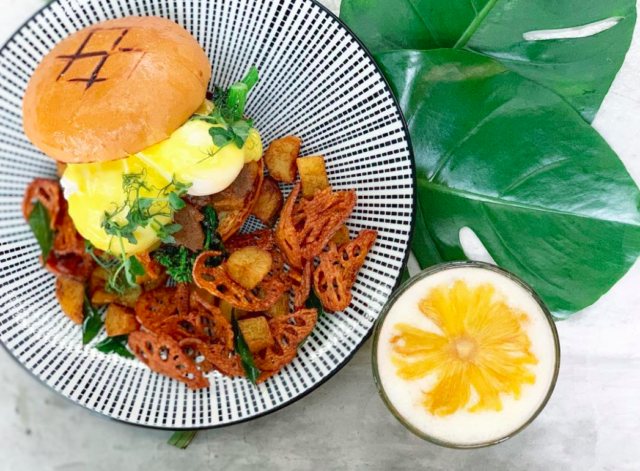 Everything from Melbourne-style brunches to laksa and pho can be found at here at Snitch by The Thieves. Unlike the glasshouse setting in APW, this new outpost opened by the boys behind Breakfast Thieves is more vibrant with colourful splashes of bright hues all over the restaurant, and an alfresco area overlooking the boulevard. Its repertoire maintains Breakfast Thieves’ signature all-day breakfasts like potato hash with beetroot citrus-cured salmon and huevos rancheros with beef chorizo. If you’re craving for something Asian, try the char koay teow or brown rice bowls with a choice of salted egg chicken or soy-glazed salmon. Ebb and Flow by Drift is Bangsar’s newest bar and restaurant focusing on Modern Australian cuisine. The pork-free menu carries influences from the Levant region that highlights the vibrant flavours of eastern Mediterranean, western Asia and Northeast Africa. 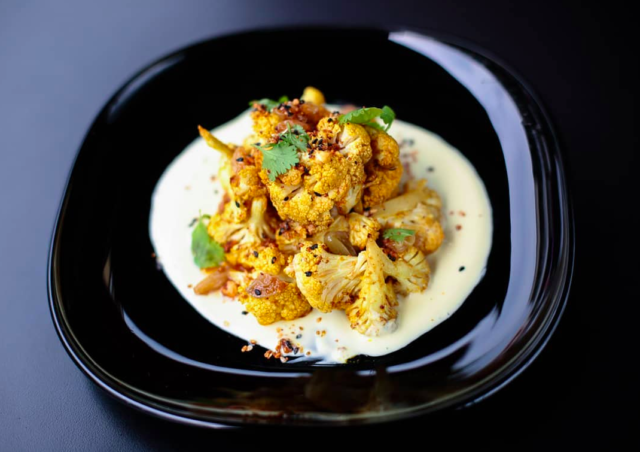 There are also plenty of options for vegetarians including the truffle mushroom arancini balls, grilled haloumi with eggplant and tahini, as well as the Moroccan spiced cauliflower. 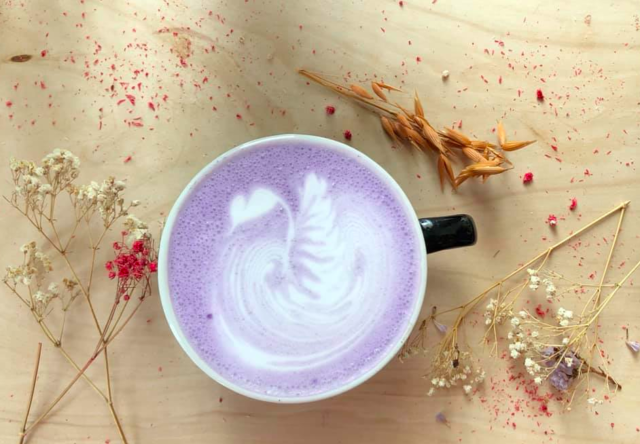 Fancy a blue or pink latte? Find a satisfying rendition of coloured latte right here at D’Florence Caffe. This charming café serves classic bubble tea, espresso-based beverages as well as caffeine-free drinks that warrant the perfect flatlay. Pair the drinks with its signature boba soufflé pancake and thick toasts. Mamacina is the latest entry in DC Mall that doubles as a dining space as well as a nightclub. 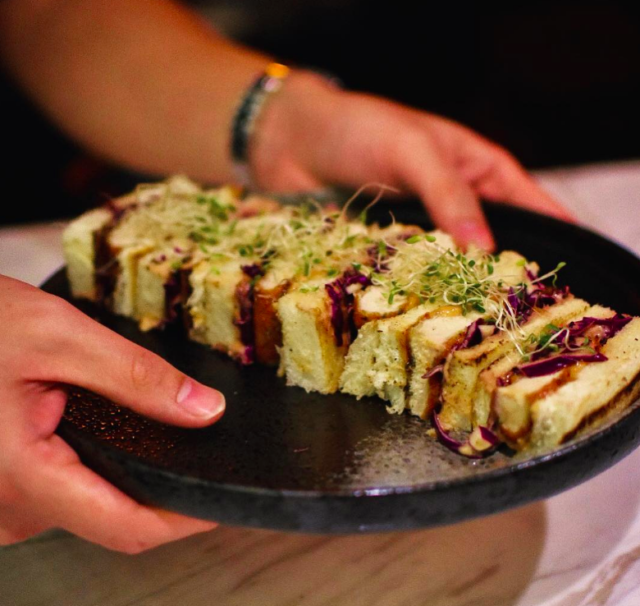 Take a bite off Mama’s signature Chicken Katsu Sando comprising Japanese milk bread, chicken breast, red cabbage with ponzu and a special sauce, topped with alfalfa sprouts. There is also a plethora of delicious tapas-style small bites like meat dumplings, miso wings, and its signature Oxtail Bakar (oxtail braised for six hours in stout and cider, then flamed for a caramelised finish). Wash it all down with Mamacina’s selection of cocktails and craft beers. Hai Di Lao has finally opened in Sunway Pyramid after months of waiting. Those who have tried its famous Sichuan hotpot know how addictive Hai Di Lao can be but if you’ve not gotten a chance to sample its variety of soups like tomato, preserved vegetables and mala, it’s time to head over to the first Malaysian outlet. Enjoy the hotpot with a slew of ingredients and its signature hand-pulled noodles — as well as a sauce bar with chillies, meat mince, peanuts, sesame, garlic and more for you to concoct your own dipping renditions according to your preferences.